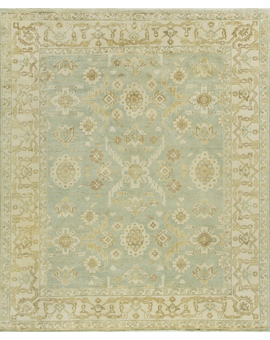 Using designs, colors and shades of the 19th Century Turkish weavers these beautiful rugs recreate the classic look and Oushak style. 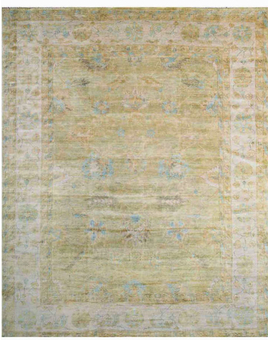 Hand Woven in India using the finest lustrous wools. 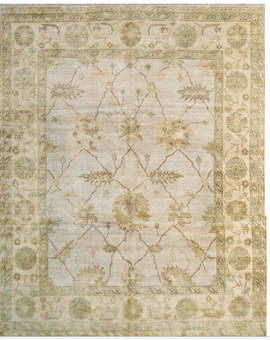 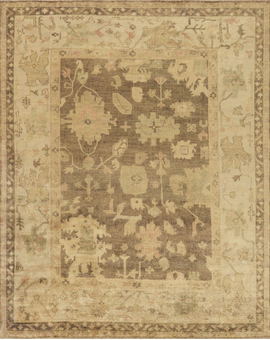 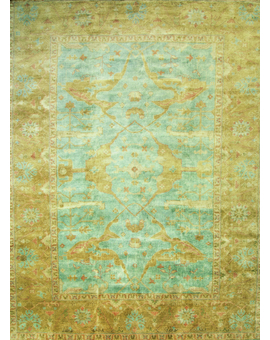 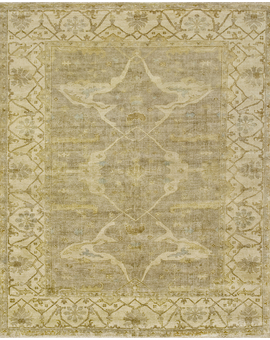 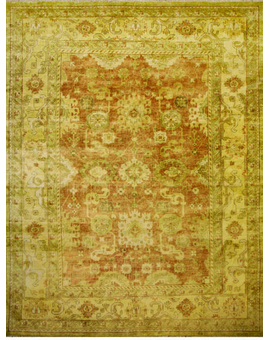 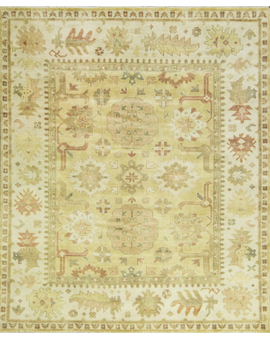 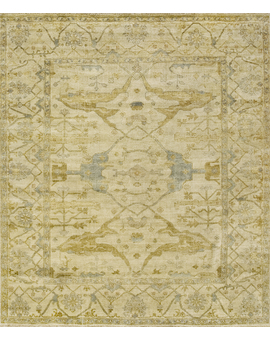 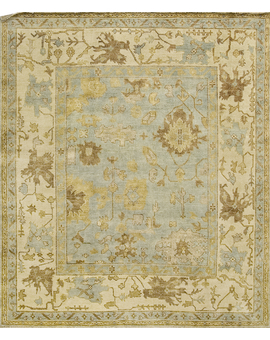 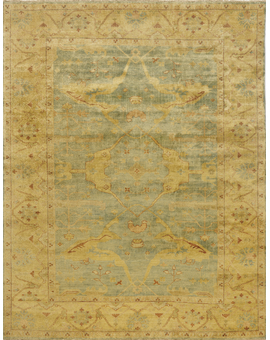 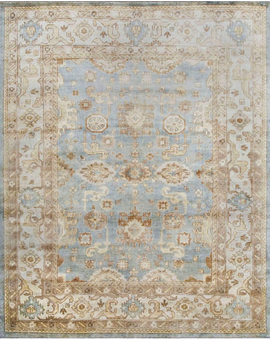 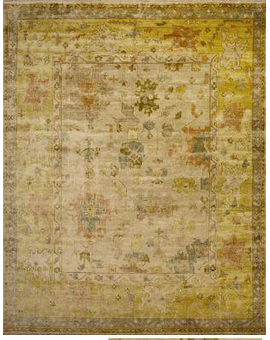 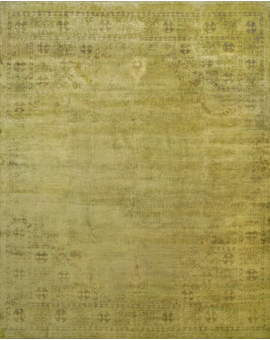 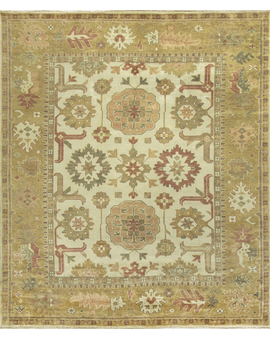 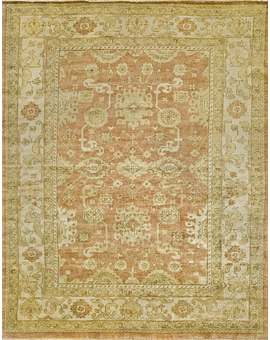 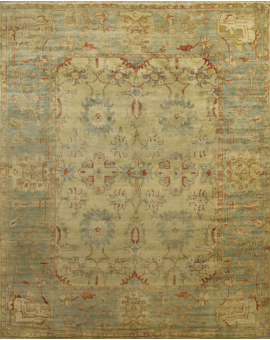 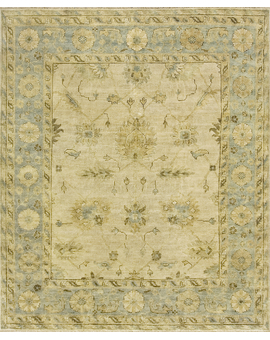 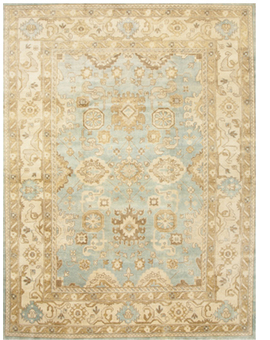 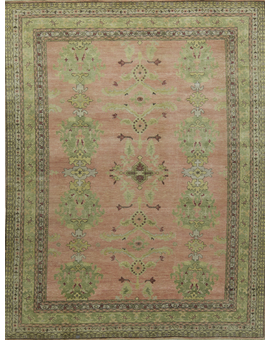 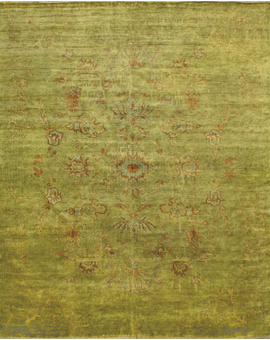 Oushak rugs with their soft look work so well in so many different room settings. 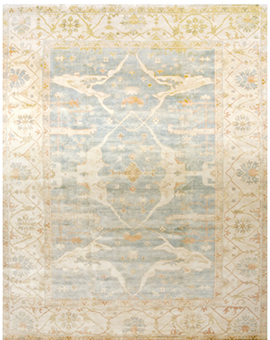 A designer favorite and when you see them in a room you realize why.